Custom Color 20 Mil. 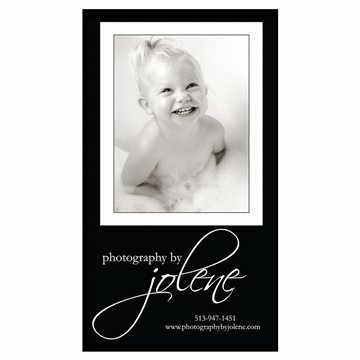 Business Card Magnet - 2" x 3.5"
Images representing a product, service or benefit that your business provides can help you communicate your value better than dozens of words. Having your photograph on the business card helps a contact remember you. the size is great. Beautiful design with meaningful message. Service was surprisingly unresponsive when I requested update on shipping timeframe. Quality magnet, well printed, and a more professional presentation than most.